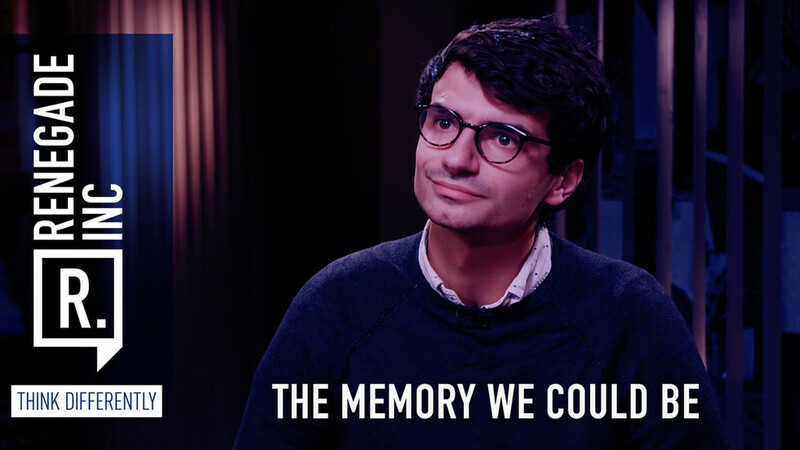 The memory we could be RT — Renegade Inc. Rearranging the proverbial deckchairs on the Titanic is the work of the career politician. Their other role is to listen to lobby groups and bend economic policy to suit the needs of vested interests. Host Ross Ashcroft is joined by author and campaigner, Daniel Macmillen Voskoboynik, and the executive director of War on Want, Asad Rehman.